Every day we see dozens of images on-line of pets who are in desperate situations, usually through no fault of their own. There are a miriad of reasons why pets find themselves needing a new home – puppy farms, greyhound racing, horse racing, jumps racing, domestic violence, lack of pet friendly rental options, changed circumstances of owners, lost pets, cruelty, lack of understanding around what responsibilities go with looking after a living, breathing, sentient being with physical and emotion needs. And the list goes on. It’s hard to comprehend that in the 21st century, every day council pounds and shelters kill otherwise healthy and re-homable animals. And don’t get me started on the huge numbers of greyhounds who are killed every year when they are no longer needed by the racing industry. There are of course some ‘no-kill shelters’ and many breed specific rescue groups who put in a great deal of effort to get these pets ready for a new home. Some can be adopted by new families straight away, but some need to be cared for and loved in a foster home before they are ready for their new life. I spoke to Kerrie, a very dedicated volunteer foster carer and and an amazing career carer for Lonely Pets Club about her experience with foster caring. “My husband and I have been fostering animals for over four years now and in that time we have had over a hundred pets come and stay with us for a period of time. We have had dogs and cats, puppies and kittens, but really now I think if you are willing you can foster almost any type of animal. Kerrie explained how she first became a foster carer. “We started fostering after we adopted our first dog Frank, and I was so appreciative to his foster parents for giving him an amazing start to life, and giving us the most perfect little dog. I thought there would be so many people fostering and so I put in my application half expecting it to be dismissed or put on file somewhere. Within minutes of receiving our application we were asked if we would foster our first pup, Poppy, who along with her 11 siblings and mother dog were surrendered to a rural pound over the Christmas break. There was no ranger to work the holiday period and so all animals in the pound were to be euthanized unless they found rescue. Poppy came to us and along with the help of our dog Frank, we gave her her first home before her forever home. 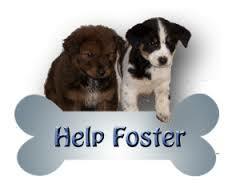 Since then we haven’t stopped, having at least one foster in our home ever since, most times we have many more. 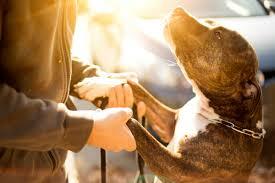 A comment you often hear from people who love pets is that they’d love to foster but say they couldn’t let them go. Well, I am one of those people. My husband and I have ‘foster-failed’ the only 3 foster greyhounds we’ve had. 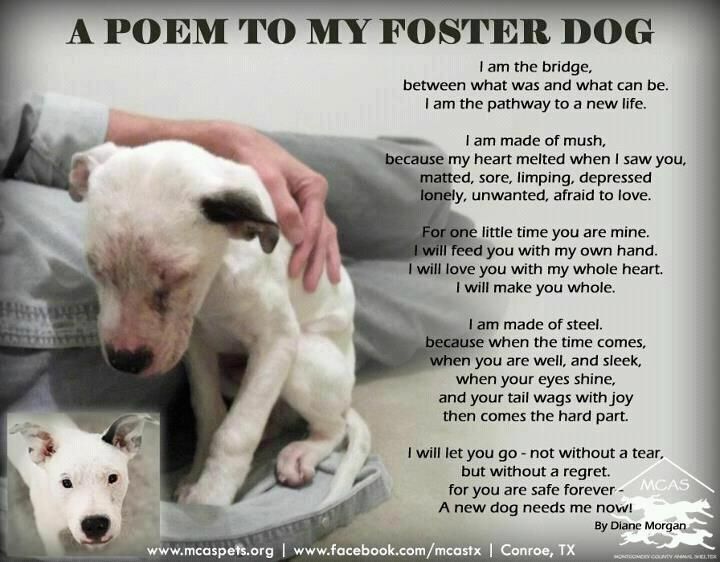 Of course we’ve never regretted it, and foster-fail is not a bad thing in itself because we’ve been able to give those 3 dogs a wonderful new life and they have greatly enriched ours. 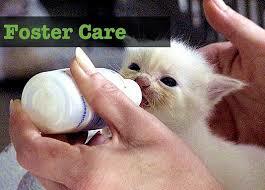 What a wonderful way to look at how fostering is helping so many pets and a great insight into what a foster carer also gets out of helping these beautiful souls in need. To provide a balanced view of what being a furry foster carer entails, I asked Kerrie if there is any downside. Kerrie offered some great suggestions for what people can do to help – even if they are not in a position to actually provide a foster home. “I would urge any one who can’t foster themselves to buy a sausage next time you see people at Bunnings raising funds for animal rescue, or donate old towels, cat carriers or food to rescue groups, as these things will go along way to helping those people who can foster. I’d like to thank Kerrie for taking the time out of her busy personal and professional caring schedule to provide a fantastic insight into what is involved in foster caring. I hope it has made you think about how you might also be able to help some pets be ready for their forever home, and have your life changed in a wonderful way! Lonely Pets Club Blogger and passionate greyhound advocate (and ‘failed’ foster carer). Below is just a small list of some rescue groups you can contact if you would like to offer your time as a foster carer – all rescue groups are in desperate need of people to assist them – do a bit of searching on line for one near you.